A microscope as we all know is a very delicate and sensitive equipment that must be used and managed in the best possible way. It is important that a microscope is handled by a technician to increase the lifespan of the microscope. There is also a timescale for the maintenance of some types of microscope. An example of this is a compound microscope that must be serviced after about 200 usage hours. Also, from time to time, you may need to change some important parts of a microscope, say the microscope camera in Singapore. In this guide, we will look at the various ways in which you can effectively maintain a microscope for optimal use. One of the issues that arise from the usage of a microscope has to do with the improper handling and storage of the equipment. Therefore, it is necessary to pay adequate attention to this aspect of maintenance. For the handling of a microscope, the best way to go about this is by holding it at the base. Also, make sure that it is gently handled at all times as failure to do so can cause misalignment of some of the body parts. For effective storage, make sure that whenever you are not making use of the microscope, you store it in a clean cabinet. This would prevent it from being affected by dust. Too much dust is not good for a microscope and it can decrease the lifespan and usage longevity. This is why every microscope comes with a dust cover, so make sure that even if your microscope is in the cabinet, the dust cover is on it at all times. Another very important handling technique has to do with the eyepiece. If you must remove the eyepiece of a microscope, make sure that you cover the tubes effectively with an eye tube or caps. This has to do with how you manage the body parts of a microscope. 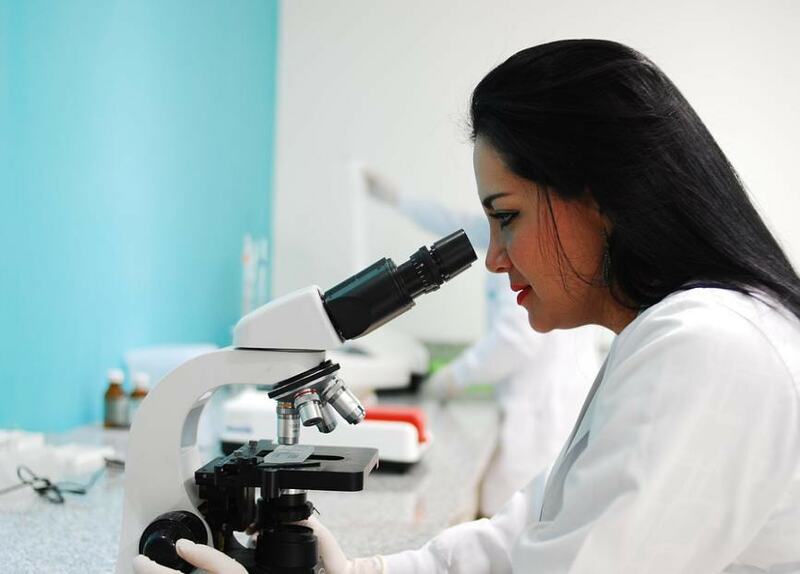 It is important that you never over tighten or use excessive force than necessary when working on the microscope, as well as when servicing it. Make sure that you use the microscope according to how it is stipulated by the user’s manual. Also make sure that whatever adjustment you want to do, ensure you do it in accordance with user manual. Make sure that you lubricate the moving body parts of a microscope routinely. However, it is important that you clean before lubricating. The most effective routine lubrication should be done annually, but if you make use of your microscope frequently, an adjustment can be made to that. You can replace important microscope body parts and microscope camera in Singapore, by doing an online research. However, it is important that you know about the quality of the products you are purchasing. Ensure the supplier you purchase from can offer support after sales and have a customer centric commitment to address any issues.